NOT SURE IF YOU GUYS can watch this video. Jeremy and David Lee popped up from nowhere last night after 22:00 pm at the Mecca of Taipei's streetball, and played a 4 vs 4 with 3 teams in the playground. 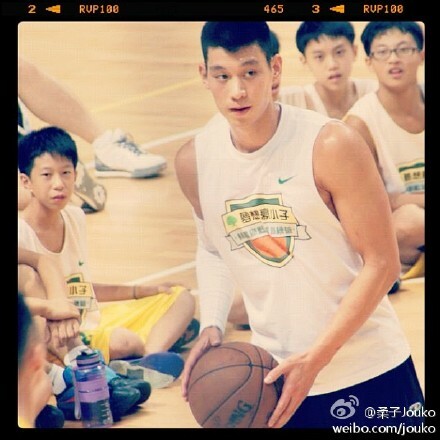 Their team (Jeremy, Joshua, David Lee and Josh Fan, his strength & conditioning coach) won all 3 contests. Why fish for prawns there? Just go to the market or a restaurant and buy the prawns as many as you want. Playing street ball increases the chances of injury due to the lousy environment and sometimes there are gangsters there. LMAO, racial differences sure die hard! Jeremy is in an Asian squat wearing socks and flip-flops..
White girl is glamming it up in towering stilettos...while prawn fishing. the squat thing is somewhat true. Asians do that squat I dont know why. actually it's hard for a lot of caucasians to do that due to their knees. I have a friend who is a yoga instructor who was talking about that. I was wrong the other day when I said his training camp had ended. 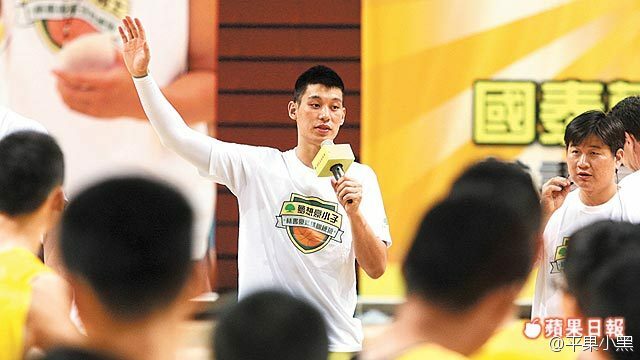 His training camp was divided into 2 clinics of 2 days each: one for primary school boys and girls (August 27 ~ 28 ) and then another one for junior high school boys and girls (August 29 ~ 30) . In yesterday's closing ceremony, Jeremy spoke a few words to thank his sponsor, as well as all the working staff and participating boys and girls for making his training camp a success. He also encouraged the boys and girls to never give up their love of the game, and always keep practicing/improving on their game. David Lee and his fiance Sabina Gadecki left Taiwan at night, while Jeremy will travel to Hualian in East Taiwan for a charity event today. 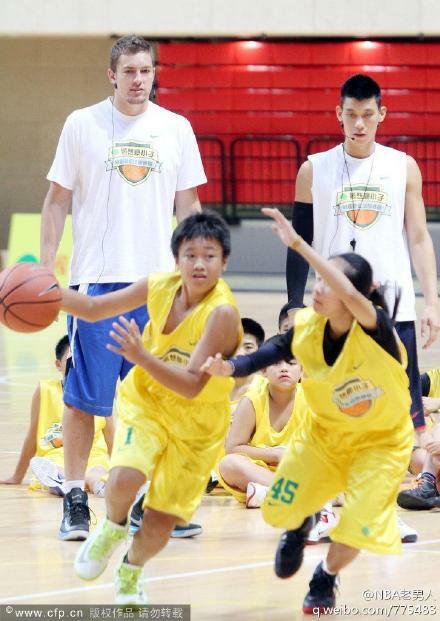 Here are some photos on the closing day of Jeremy's training camp in Taipei.